Kathmandu– Deputy Mayor of Kathmandu Metropolitan City (KMC) Hari Prabha Khadgi Shrestha has stressed the need to initiate campaign from each school for preventing violence against women. 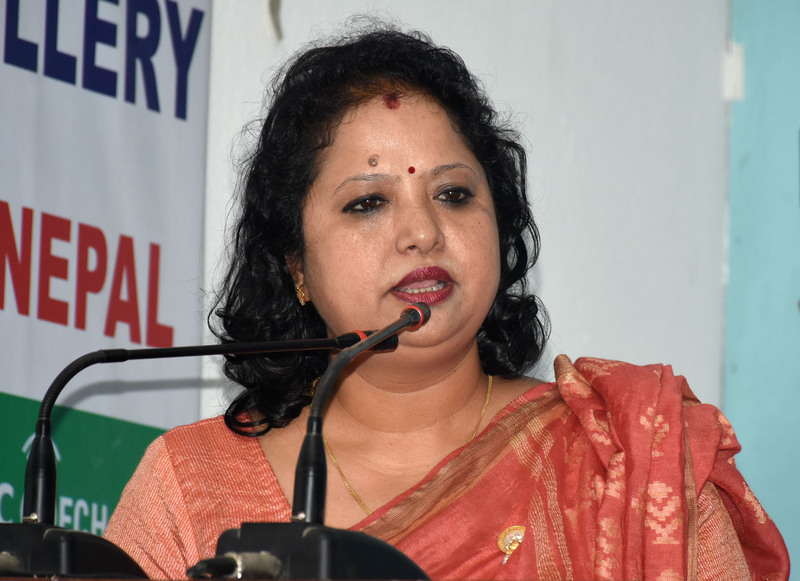 At an interaction jointly organized by Working Women Journalists (WWJ) and Mangaladevi Singh Foundation here on Sunday, she called for conducting campaigns from school level to control violence against women. “There is no alternative to devise massive awareness campaigns to reduce gender-based violence”, she insisted, adding that the 16-day campaign against gender-based violence should be strictly implemented.